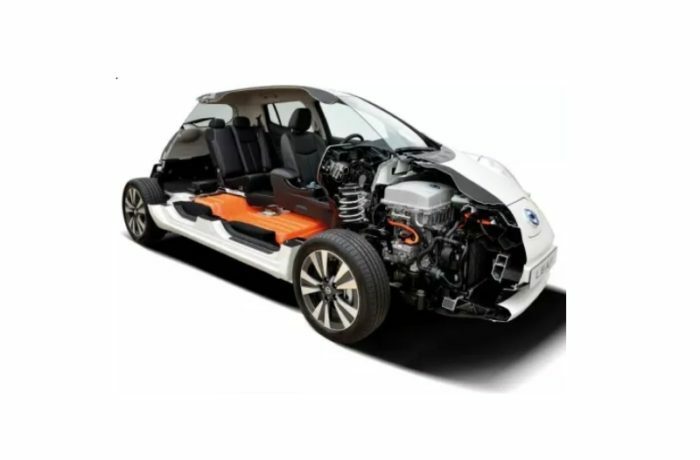 Toyota, Lexus, Mitsubishi, Nissan, Mercedes, Ford, Hyundai, KIA, Tesla and Honda Electric vehicles, (EVs) are some of the dedicated electric cars that Autoland North Shore can service. 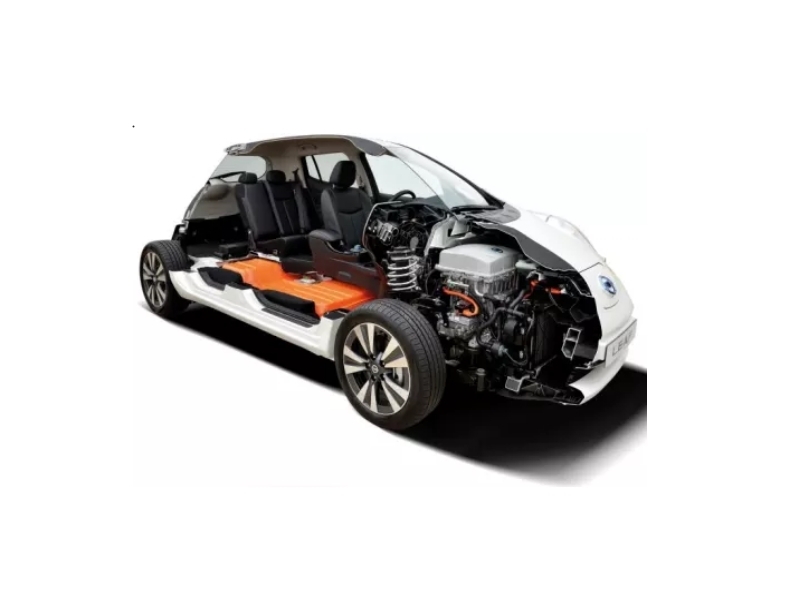 With only 20 moving parts compared to 2000 on a conventional petrol or diesel car, there isn't much to service on a EV car. There is no oil or spark plugs to replace. No gear box or clutch to service. Just a simple electric motor, tyres, brakes and wipers. This means the service cost is around the same if not cheaper than a petrol car. At Autoland our technicians carry out a scan on your Electric Vehicle's electronic system as a precaution to check for possible faults being held in the computer's memory, models, but generally if the dash warning lights are not illuminating and the car is running okay, there is little to worry about. When you bring your car into Autoland your North Shore mechanic, for EV Servicing or repairs to your car, you can be sure you’ll get nothing but the best quality services from these top notch Auckland mechanics.